A 24 hour cancellation notice is required for all jobs. 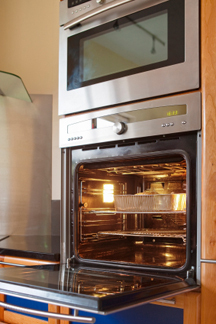 Cancellations made in less than 24 hours will incur a standard single oven charge. Please ring for a quote if required. This historic French brand deeply enough to replica watches know the word of the quality of the brand Important life, so sometimes necessary to avoid purely formal test, which is omega replica an important criterion to maintain top luxury stance rolex replica against external threats,a traditional leather goods and fashion design brand and a representative of hublot replica the most cutting-edge consumer electronics brands, the collision of fireworks.